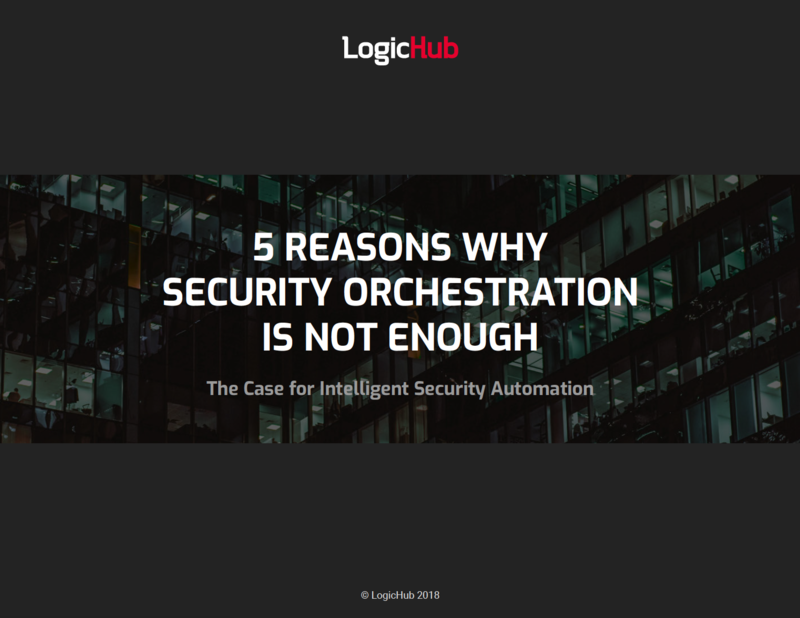 When it comes to automating security operations, you have two choices, Intelligent Automation or basic Security Orchestration. While there is some value in simple orchestration, it is imperative to look beyond automating actions and data enrichment, and strongly consider adding intelligent automation. Complete the form to get the 5 Reasons Why Security Orchestration is Not Enough eBook.